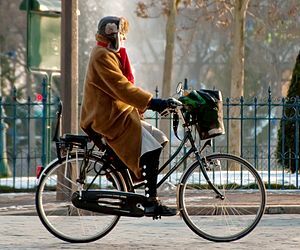 There are many types of bicycles, each covers different needs of the owner and different characteristics as well. Bicycles are categorized by style, function, sport, means of propulsion and frame design. To make sure we cover every category and to help you find the bike that is the best for you, here is a useful mini-guide of bicycles you can study and consider which bike suits you and your needs best. Regular road bikes can be ridden on paved roads and are lighter than other types of bikes. The tires are skinny and it has drop handlebar. 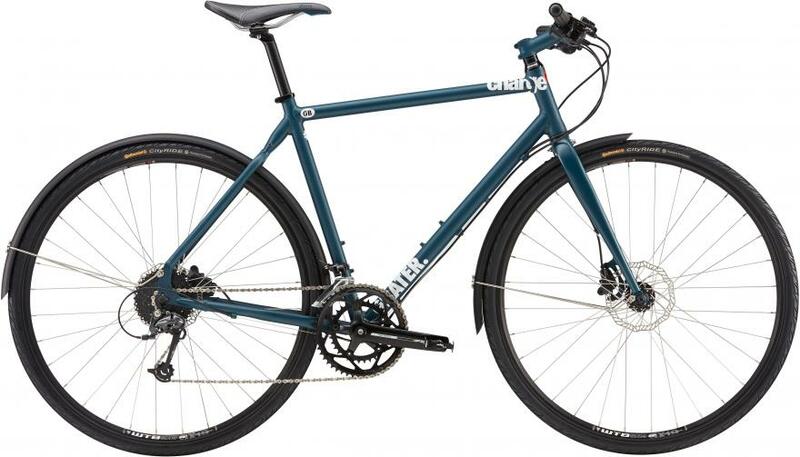 The down side of this type of bicycle is that it can be quite uncomfortable or unstable on unpaved trails and can’t be used to carry heavy packages or bags. The prices range is starting at £300 and can peak at £900. 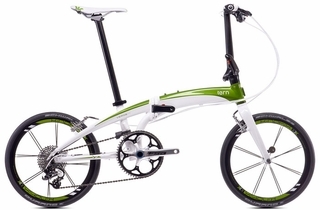 The flat-bar bike is a high performing bike, designed to be used on the road with the flat handlebar unlike the drop handlebar from the regular road bikes. These bikes can have a cargo rack mounted and can accept wider tires to make them suitable for unpaved trails. Prices start somewhere around £250 and can go up to £400. Mountain bikes are designed to be used on rough off-road trails. They are heavier and more durable, and make good commuting bikes. The prices start at about £150 and can go up to £500. They are conceived to provide the advantages of both on and off road bikes. They are not appropriate for rough or mountain trails. Prices are between £150 and £700. 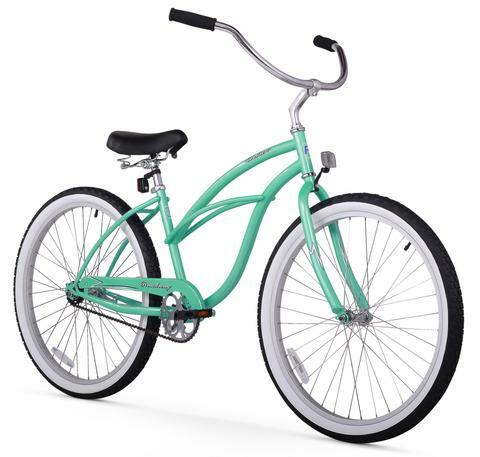 Cruiser bikes are quite similar to hybrid bikes, and have a large seat and even more upright handlebar. They are compatible with fairly flat routes and come in a wide variety of colors to suit any taste. 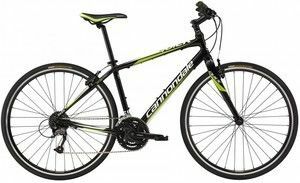 Prices vary between £150 to £1500 for more advanced cruiser bikes. This type of bikes is more a hybrid between the cruiser bikes and the hybrid bikes themselves. It has the upright handlebar and thicker wheels, chain guard, fenders and skirt guard on rear wheel. They are often called Dutch bikes and their price can vary between £150 and £300. These bikes are very cool and can be stored in small places at home or at work. 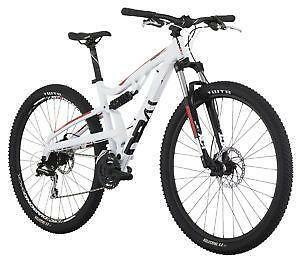 They are good bikes for traveling long or short distances and prices are between £300 and £500.